Birds – Why Photograph Them? 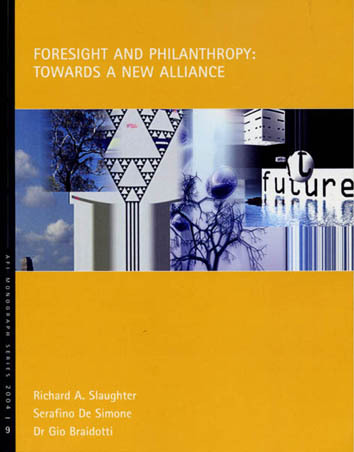 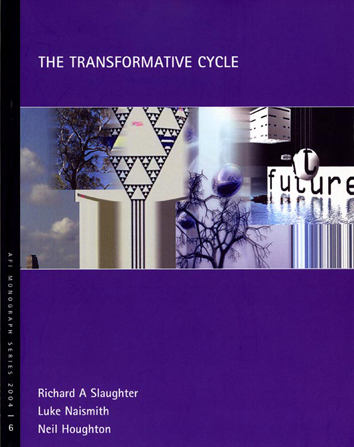 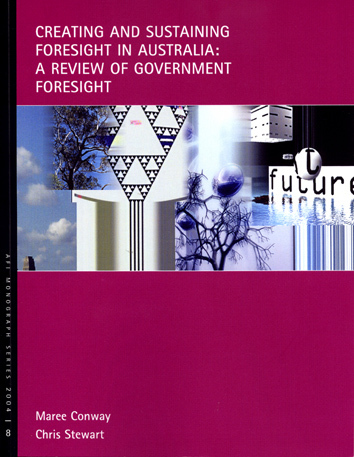 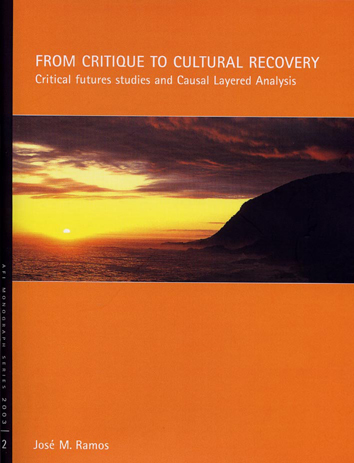 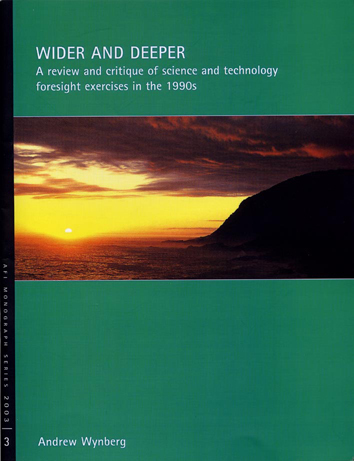 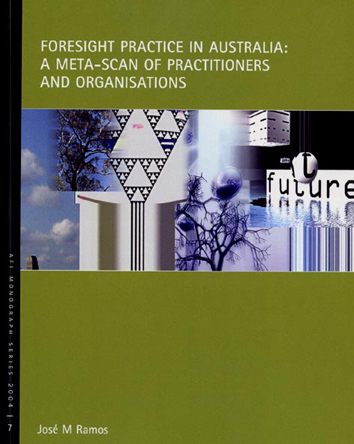 The Australian Foresight Institute Monograph Series was published from 2003 to 2006. 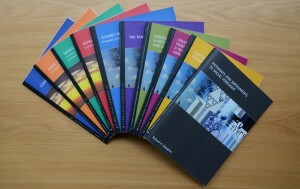 In addition to the soft cover edition shown here the series was collected and re-published in a hard cover library edition in 2007. 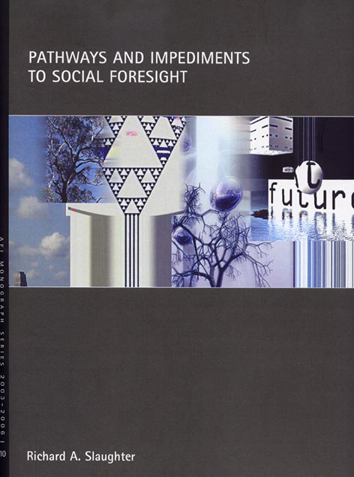 These publications were part of a research program on Creating and Sustaining Social Foresight that was supported by the Pratt Foundation, Melbourne, to whom grateful acknowledgment is due.